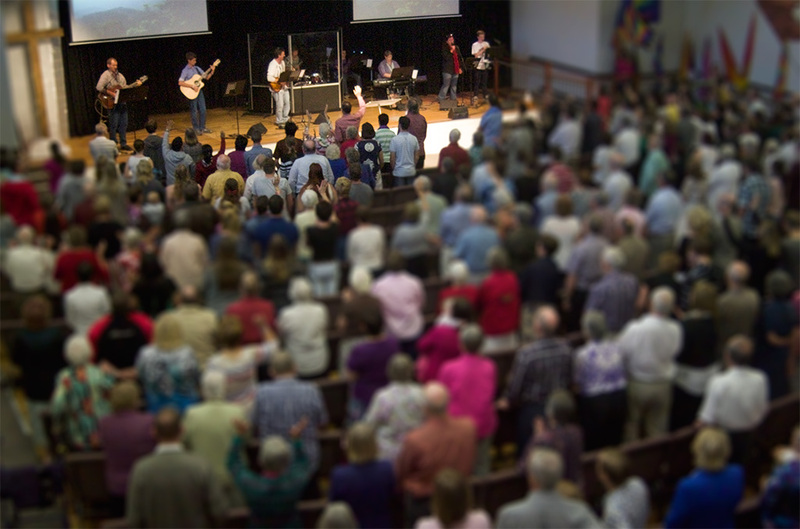 Welcome to the Rangeville Community Church website. We trust you enjoy browsing the pages to catch a glimpse of Rangeville’s heart, mission and ministry. We look forward to the opportunity to meet when you visit us. Our services are held each Sunday 8am, 10am and 6pm (Morning tea commences at 9:30am) and during the week we have numerous activities and events where you can get involved.